Fashion, books and an over-flow of creativity. More than twenty four hours in a day. I wish I could stretch them out into double their number because they aren’t enough for the amount of things I’m trying to manage at the same time during them. However, the sad part is that the school year has just started-I don’t even want to think how bad it will get once the tests start. 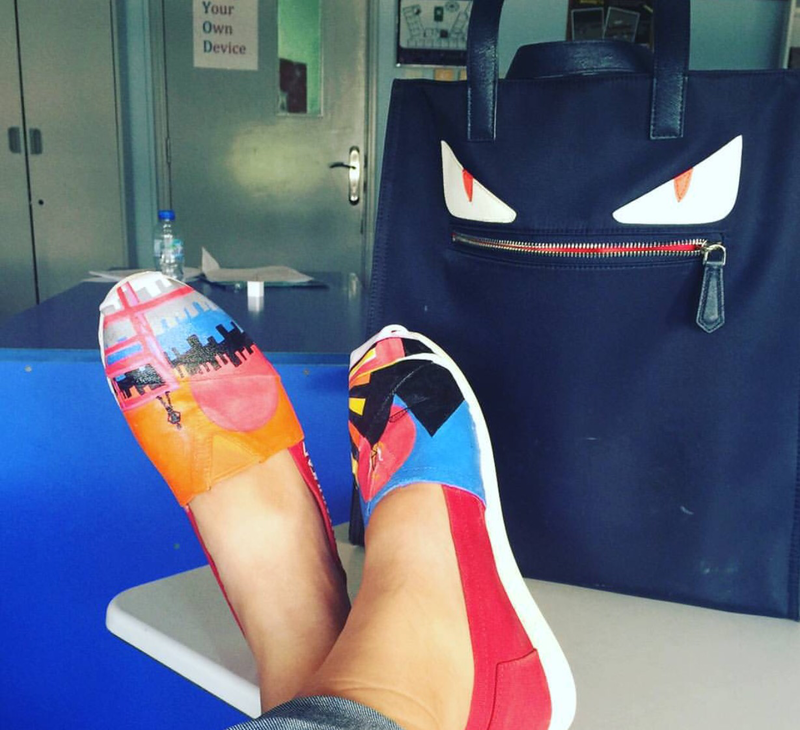 I have just fallen in love with all the shoes from a local (Pakistani) brand, Penguin pop. Their shoes aren’t just each worked on with equal care with infinite attention to detail, but the artistic outcome is flawless every single time. Plus, their shoes are extremely comfortable and so colorful that you need nothing more to add life to your winter looks. I. Want. Them. All. Cupcakes from a local small business by the name of Cakery bakery Lahore, run by a sweet young entrepreneur Arooba. I don’t have a snap of the cupcakes from there that a friend sent me over the weekend, but they were good enought to have me craving for some more deliciousness from her. 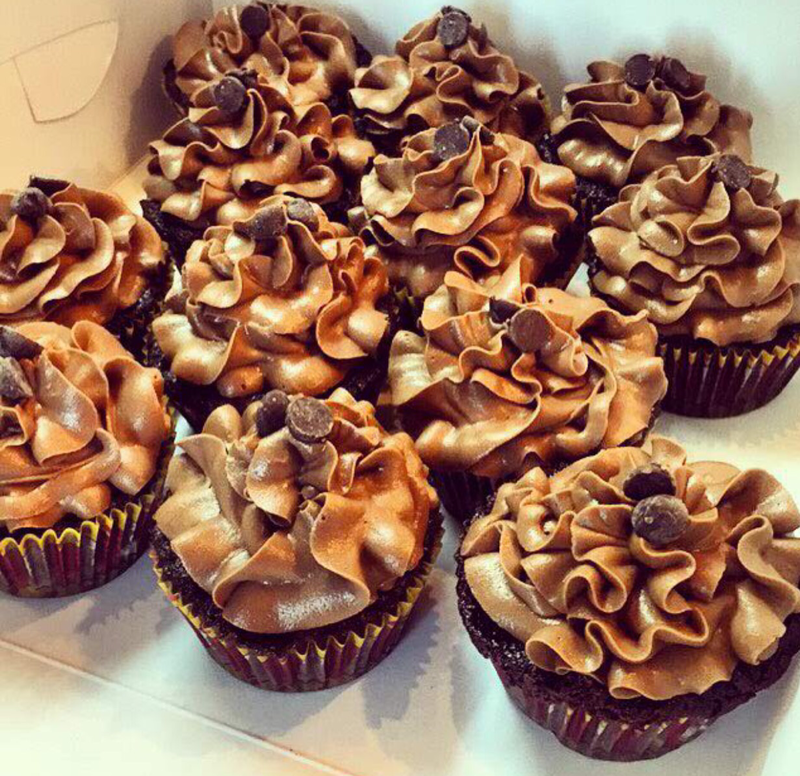 And these Nutella cupcakes sound like a great idea. If only the new year hadn’t started yet…is four days too early to give up on your new year’s resolutions? But while I battle my cravings I leave you with the hope that your Monday is going fine. I’ll take those cupcakes any day. And the sneaks. And the more time (only if it means more sleep). Hahaha. Yes, love cupcakes. I’m glad I’m meeting someone with taste like mine. Happier yet that you dropped by, stay blessed. Thank you for linking my blog to your post!! Fashion updates on the go!